Stepping into Spring with GBA! Over the past few months... Here at GBA it's been all about creating opportunities to network, sharing good practice ideas, building new partnerships, gathering information and gaining insight! A hugely successful start to Spring at GBA, with a variety of successful events rolled out, helping our partners and networks come together to connect, learn and grow! Our Club forum provided a focus on money saving ideas and tips, funding opportunities and discounted services, while the Sport and Activity Network forum focused on Insight and successfully shared these ideas across many of our community sectors. Not forgetting the first ever GBA Primary PE Conference for schools, the project team excelled, pulling together a wide range of primary schools from across the county, the event was attended by over 100 primary school staff (including headteachers, governors and PE leads) and some very inspiring key note speakers, workshops and organisations, all offering support and ideas to schools. 12th May 2018 - come and join us! 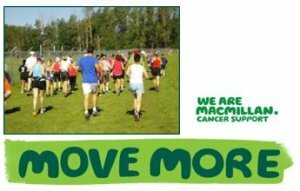 Join our Macmillan Move More group at the Woodley Parkrun on 12th May 2018! This invite is open to anyone! Bring your friends and family along! Time: 9am - please aim to arrive by 8.45am so we can gather as a group at the start to say 'hi' beforehand! Where: Woodley parkrun takes place at Woodford Park, Woodley. The start location is Oakwood Centre, Headley Road, Woodley, RG5 4JZ. For more information on how to train for a 5km walk/jog/run please contact Shirley.Jackson@getberkshireactive.org. In order to take part you MUST register beforehand and bring a printed copy of your barcode with you. 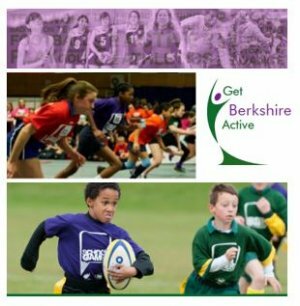 Get Berkshire Active are continuing to work with Thames Valley Police to provide meaningful and engaging physical activity for those aged 11-18 living in Britwell, Slough to help with their crime prevention project. New projects are coming together to keep supporting the community. 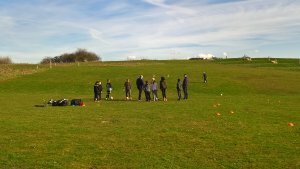 We are now providing weekly sports and physical activity sessions for young people and hope that the project will continue to grow in numbers! Earlier this year this project had many great activities on offer. The first day included inflatables such as penalty shoot-out and a bungee run and the second day included specialist coaching from Reading FC, Sweet Science and Berkshire Community Cricket. Over 80 young people attended across the two days, giving us plenty of opportunity to gather insight from young people about what they want to see in the area. A disability cricket pilot programme is soon to begin in Berkshire. 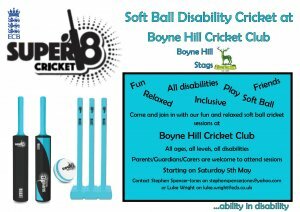 Super 8 Cricket is a fun, relaxed, inclusive soft ball cricket programme. The programme will be based in clubs in order to try ad move towards a more sustainable model for disability cricket delivery and will be used to supplement the more short term interventions such as going into schools/colleges etc. 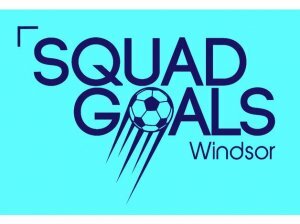 There are 2 centres starting very soon in Berkshire. These are at Boyne Hill CC and Falkland CC.